To schedule a Card to go live in your Nucleus at a future date, first navigate to the Card Builder for the specific Card you wish to schedule. Using the Nucleus status bar in the top right corner, click on the option that says Publish Date. From here, you'll be presented with a calendar where you can select the precise day on which you want your Card to be published, as well as a specific hour and minute within that given day. Once you've got the scheduled date and time to your liking, click 'OK' at the bottom of the calendar window. 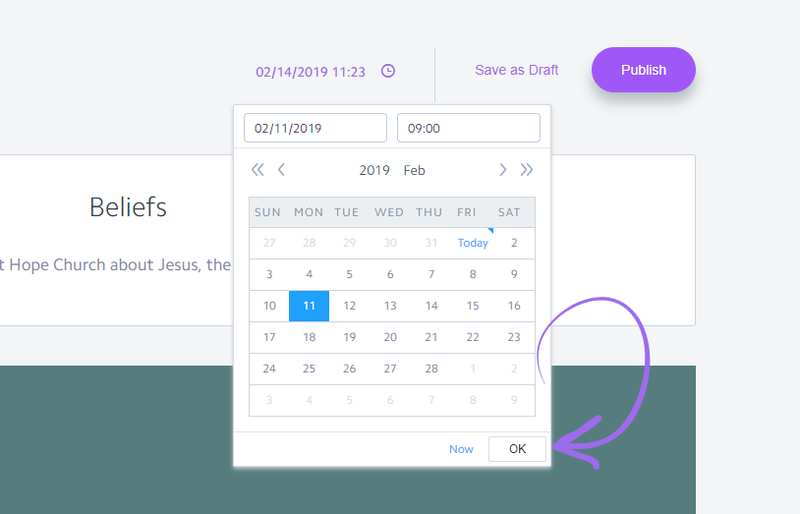 Now, just click on the Publish button to the right of where the calendar just was, and your Card will be set to go live at the date and time that you've selected! 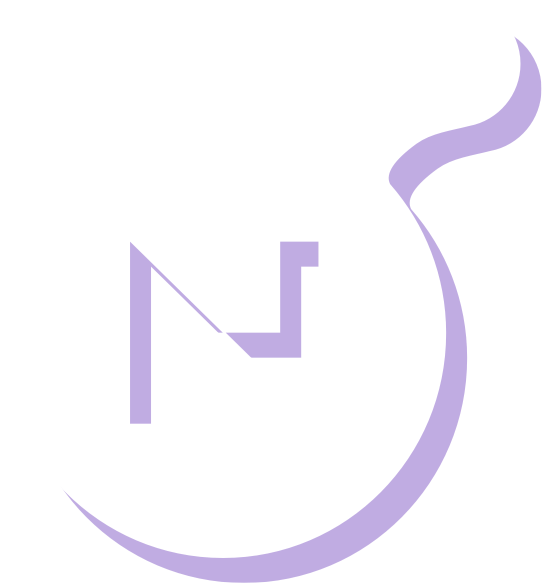 NOTE I: The 24-hour clock in your Nucleus is tied directly to the timezone that you've set in your Nucleus Settings. Make sure your timezone is set correctly before scheduling a card. NOTE II: After a Card has been created and the original publish date has passed, you can retroactively revise the publish date of a Card using the same calendar you would to schedule a Card. For instance, let's say you've updated a Card and want the publish date to reflect that, use the calendar to adjust the original publish date to a more recent date & time. This can be especially helpful for SEO purposes, signalling to search engines that your website is recent and up-to-date.